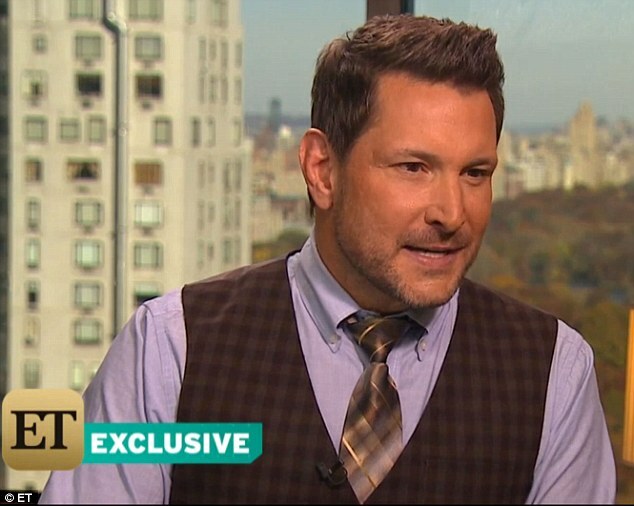 Ty Herndon has come out as gay. The country star revealed he did not disclose his sexuality previously because he did not believe he could succeed as a gay man in the country industry. He has has a partner for the past 5 years. His partner is called Matt. Congrats Ty! I am so glad you have embraced yourself.